For NEW families to MFL (My Family Lounge), click on the REGISTER button on the right. You will then be taken through a registration process to create your MFL account. For existing families with an account, skip to STEP 2. Log on to your MFL account and tell us about you, your child and what bookings you are after to allow us to help meet your needs. If you have requested permanent bookings, we will come back to you within 24 hours and advise if we have a spot for your child. If we do have a spot, we will email you an offer which you can then accept and complete the Enrolment form within the MFL portal. More information can be found on the My Family Lounge Support Page here. 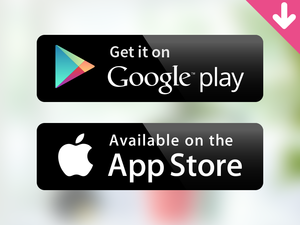 You can also download the My Family Lounge App on Apple or Android. Visit this link for more info.